The Catalina Freediving Spearfishing Mask is an excellent low volume freedive mask for serious freedivers and scuba divers as well. It has a slightly larger skirt area for divers with larger heads, who are still looking for high performance. The Catalina freediving mask holds slightly more air volume than the Minimus Freedive Spearfishing Mask and the MAKO El Bajo Freediving spearfishing Mask, but it is an excellent choice for a high quality all around mask. NOTE: Mask volume is a major component of freedive performance - The lower the volume, the greater your performance will be. If your MAKO Spearguns mask is not a perfect fit, we will refund your purchase price and pay for the return shipping!! NOTE: Before using a newly purchased mask, it is recommended that toothpaste be applied to the inside of the lens to remove the invisible layer of film that forms on the lens during the manufacturing process. This invisible layer of film causes the mask to easily fog. Simply apply toothpaste to the inside of the lens, let dry and wipe away. Then, apply a 2nd coat and wipe off with a wet cloth. This process eliminates the film and will reduce fogging. 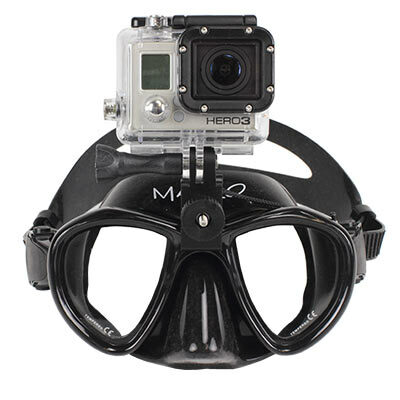 Now you can mount your Go Pro camera to the MAKO Spearguns Catalina Low Volume Freedive Mask. Easy to install. Easy to remove. Includes 1 foot of dyneema cord to be used as “just in case” lanyard. Connect the camera to your mask strap for additional safety. Really nice mask, especially for the price. I compare it to the Omer Alien because that’s the mask I usually use. 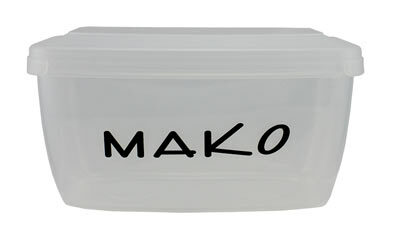 The Mako has a slightly wider field of view, and a much sturdier mask strap. I was actually surprised at how nice the strap was.. thickest I’ve ever seen. And at almost half the price of the Omer it’s a deal for me! Great fit for wider faces. The mask is awesome but the GoPro mount is not. 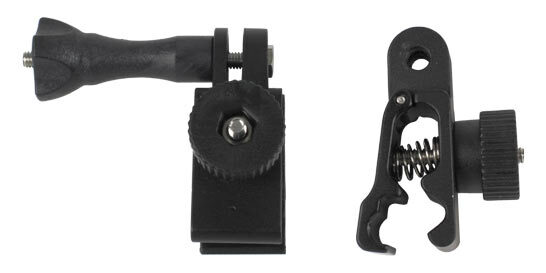 The attachment knob broke apart out of the box.